Senior Nick Garvale will be continuing his high school journalism career this year as a news reporter. This is his second year being a part of the Blade staff and hopes to end this year with a couple more stories under his belt. 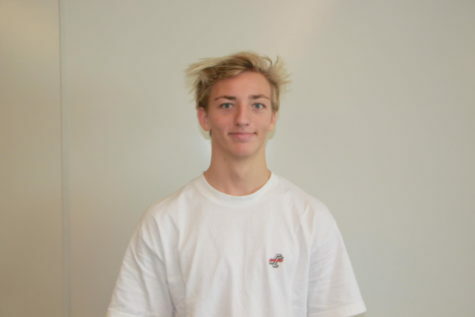 He likes to surf, swim, and play lacrosse during the school year. If he had time to himself, he would boil a pot of water, then add salt and spinach ravioli to the mix. Then he would strain the water after 7 minutes of cooking, and pour the ravioli into a bowl. Nick likes his ravioli with olive oil, salt, and pepper. Also, Nick’s actual birth name is Nicholas.